Avoid invasive surgery and the damaging effects of pain medications. Finding relief from chronic pain can be an exhausting ordeal. 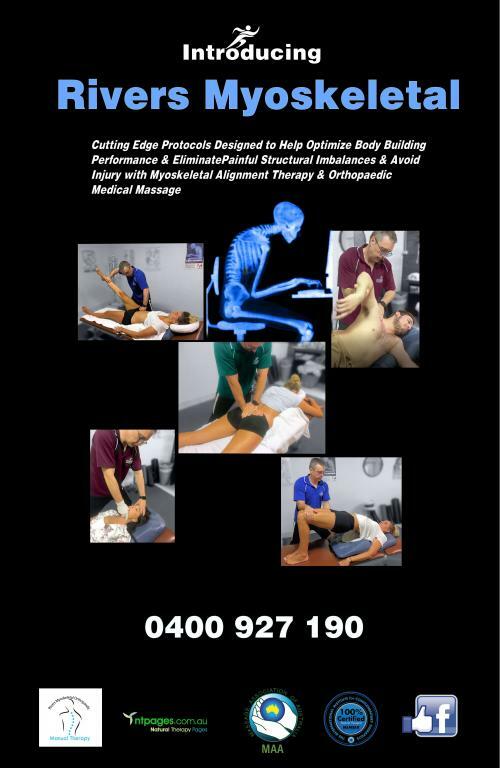 We at Rivers Myoskeletal delight in improving our clients quality of life both physically and emotionally. A frozen shoulder for example also referred to by surgeons as Adhesive Capsulitis causes pain and stiffness in the shoulder. Over time, the shoulder becomes very hard to move. Frozen shoulder occurs in about 2% of the general population. It most commonly affects people between the ages of 40 and 60 occurring in women more often than in men. Your shoulder is a ball-and-socket joint made up of three bones: your upper arm bone (humerus), your shoulder blade (scapula) and your collarbone (clavicle). The head of the upper arm bone fits into a shallow socket in your shoulder blade. Strong connective tissue, called the shoulder capsule, surrounds the joint. To help your shoulder move more easily, synovial fluid lubricates the shoulder capsule and the joint. In frozen shoulder, the shoulder capsule thickens and becomes tight. Stiff bands of tissue — called adhesions — develop. In many cases, there is less synovial fluid in the joint. The hallmark sign of this condition is being unable to move your shoulder - either on your own or with the help of someone else. The “freezing" stage is where you slowly have more and more pain. As the pain worsens, your shoulder loses range of motion. Freezing typically lasts from 6 weeks to 9 months. At Rivers Myoskeletal we use a treatment release technique for freeing up serious shoulder impingements. When we apply this capsule release it reduces the fixation and scar tissue that can then lead to a non-surgical restored movement of arm and shoulder. My clients gain great relief from this procedure. Bringing Pain Relief to TMJ Sufferers. In 1934, legendary ear, nose and throat physician J. B. Costen coined the term temporomandibular joint dysfunction (TMJD). The most common symptoms associated with TMJD, are pain with chewing, clicking or popping of the jaw. Many other symptoms can result from TM dysfunction including: headaches, fatigue, sleep disturbances, irritability, a loss of focus, ringing in ears, head and neck tension, sinus congestion and ear infections. 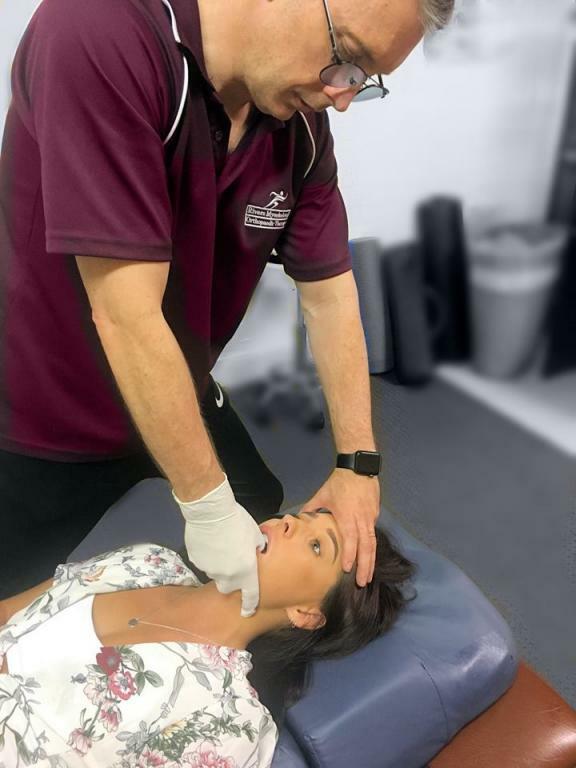 Causes of TMJ dysfunction include blunt trauma to head and neck, slip and falls on the sacrum causing compensations up the spine and into the cranial bones, whiplash accidents, orthodontics, and prolonged desk work or “text-neck” leading to forward head postures. Rivers Myoskeletal uses techniques designed to help relieve such cases. TMJ left untreated may lead to other painful & functional disorders. Functional Scoliosis responds well to Orthopaedic Therapy! Dr. Erik Dalton - Scoliosis is a medical condition that causes the spine to curve sideways & in some cases, the spine rotates & causes one shoulder blade to project (stick out) farther than the other. Scoliosis can affect the thoracic spine (mid-back) and lumbar spine (lower-back), usually when someone hears a diagnosis “Scoliosis” they often think about someone who is hump-backed and deformed, but often is not the case at all, as there are many various degrees of spinal curvature. Functional Scoliosis refers to a structural normal spine that appears curved due to a temporary abnormality caused by various conditions such as leg length inequality and spasmodic muscles, muscle guarding, hip injuries, sciatica, poor posture, back injury, thoracic outlet syndrome, etc. Although the disorder is considered only temporary, proper muscle & spinal myoskeletal approaches are often needed to treat and restore the underlying imbalance pattern. From the excellent training by Dr. Erik Dalton, Deke at Rivers Myoskeletal Macarthur works hard to effectively help bring relief & prevent the dysfunction Scoliosis from advancing to a painful level, resulting in a better quality of life for Scoliosis Sufferers. Fibromyalgia syndrome (FMS) is a widespread musculoskeletal pain and fatigue disorder for which the cause is still unknown and effects Millions worldwide every year. Fibromyalgia primarily manifests as pain in muscles, ligaments and tendons — the fibrous tissues in the body. FMS was originally termed fibrositis, implying the presence of muscle inflammation. Fibromyalgic symptoms have been described as steady, radiating, burning, and spreading over large areas of the body. 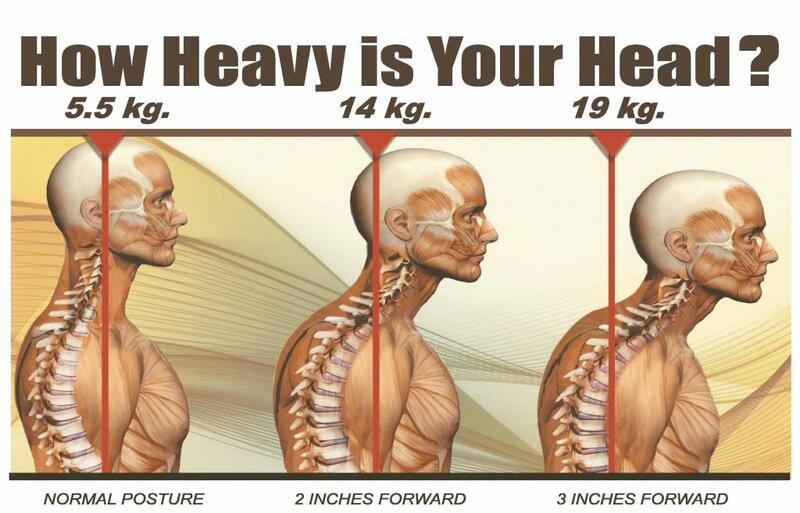 The pain often involves the neck, shoulders, back and hips. 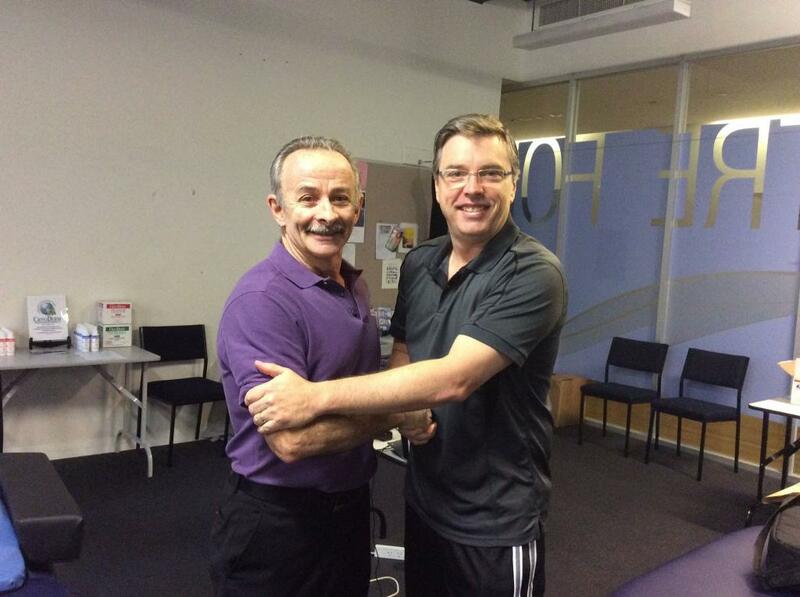 Clients report that pain seems to emanate specifically from muscles, tendons, ligaments, bursa and joints. Fibromyalgia pain appears to worsen with cold temperatures, increased humidity, weather changes, overexertion and stress. Many clients report symptomatic pain reduction with hot baths, heating pads and warm weather. There are many symptoms that may mimic FMS so the first step in assessing true fibromyalgia pain is to determine if similar functional/structural disorders are at play. The first line of defense for relieving basic Fibromyalgic symptoms should be body therapy and exercise. 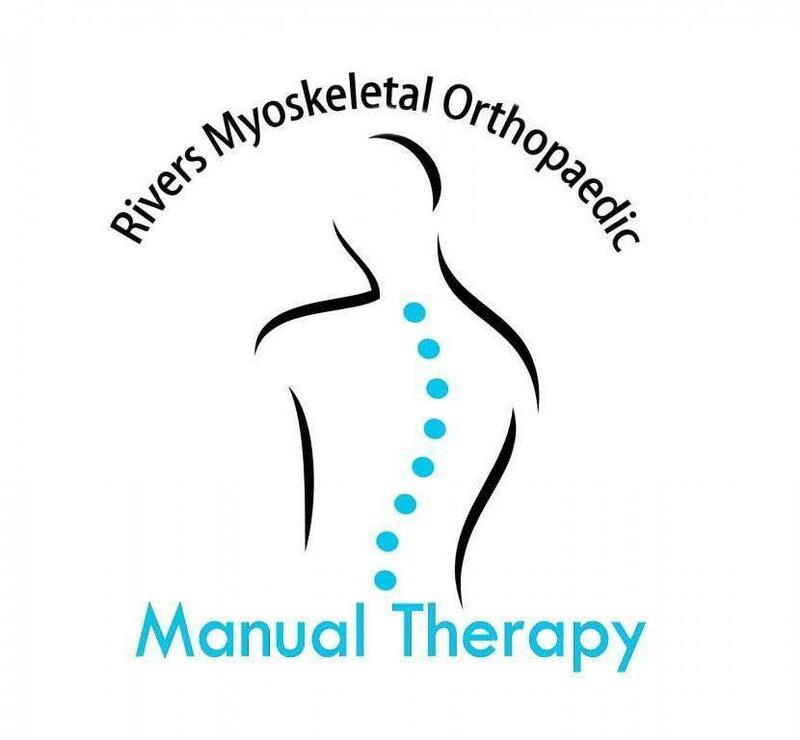 Rivers Myoskeletal Macarthur offers structured manual therapy sessions designed to relieve these chronic everyday pain conditions helping reduce symptoms of Fibromyalgia sufferers & giving them back the quality of a pain free life. Cervical spinal stenosis is the narrowing of the spinal canal in the neck. The bony spinal canal normally has more than enough room for the spinal cord. Typically, the canal is 17 to 18 millimetres around, slightly less than the size of a 20 cent coin. Spinal stenosis occurs when the canal narrows to 13 millimetres or less. When the size drops to 10 millimetres, severe symptoms of myelopathy occur. Myelopathy is a term for any condition that affects the spinal cord. The symptoms of myelopathy result from pressure against the spinal cord and reduced blood supply in the spinal cord as a result of the pressure. Dr. Erik Dalton describes a condition called Vertebrobasilar Syndrome which is where the artery of the neck can become compressed & rupture over time as a result of stress factors & degeneration or Stenosis eventually leading to a stroke. Wear and tear on the spine from ageing and from repeated stress and strain can cause many problems in the cervical spine. The intervertebral disc can begin to collapse, shrinking the space between vertebrae. Bone spurs may form that protrude into the spinal canal and reduce the space available to the spinal cord. That is why Spinal stability is a key factor in avoiding these painful damaging and sometimes life threatening conditions from forming over time and a good therapist combined with regular stretching exercise is the key to help prevent such conditions from occurring or worsening over time. Kyphosis is a forward rounding of the back. Some rounding is normal, but the term "Hyperkyphosis" usually refers to an exaggerated rounding of the back or hump. While kyphosis can occur at any age it is most common in older people, however in our modern day society "Computing or Texting" is becoming an alarming cause of forward head posture in our younger generation. Hyperlordosis is where the lumber spine gets pulled inward posteriorly due to structural & postural imbalances. 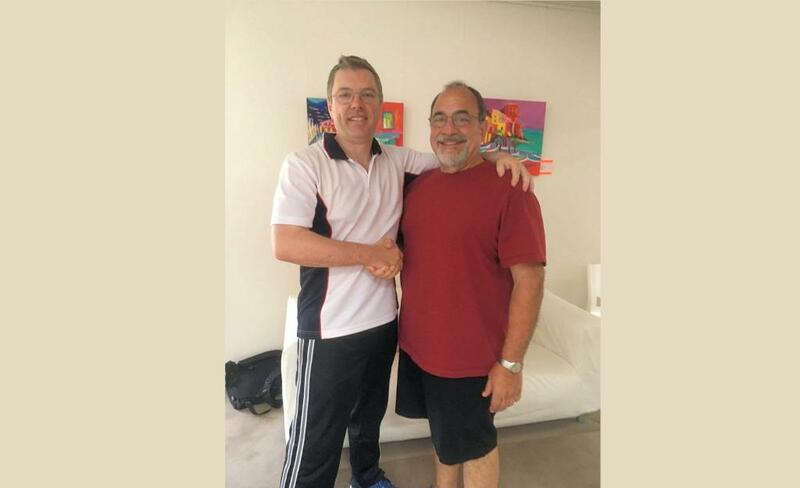 If you are a sufferer of Hyperkyphosis or extreme lordosis then you need a competent therapist who has been trained to deal with these structural imbalances that can bring you the correction & lasting relief you need. Call Rivers Myoskeletal today for more information and a treatment protocol designed especially for your condition.